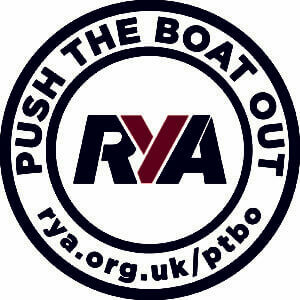 To encourage members to help with providing safety cover for Club activities we offer free RYA Level 2 Power Boat Courses. Club Members who volunteer to help provide this safety cover do not have to do an Officer of the Day (OOD) duty. The course starts right from the basics so you will learn about pre-launch briefing and checks, how to launch and recover from a road trailer, planing skills and slow speed manoeuvres, seamanship skills – coming along side a pontoon, man-overboard recovery, anchoring, Rules of the Road, basics of GPS and more. If you wish to take part in helping to provide safety cover then please contact the Commodore. Click here to view the Club Safety_Boat_Guidelines. The Club also offers RYA Power Boat Level 2 courses to members of the public, or organisations. The cost is £200 a head if there are three people on the course or £250 if there are just two candidates. Please enquire via [email protected].